Here’s a project I’m trying to get off the ground; a mobile app for viewing webcam images streamed from your PC. 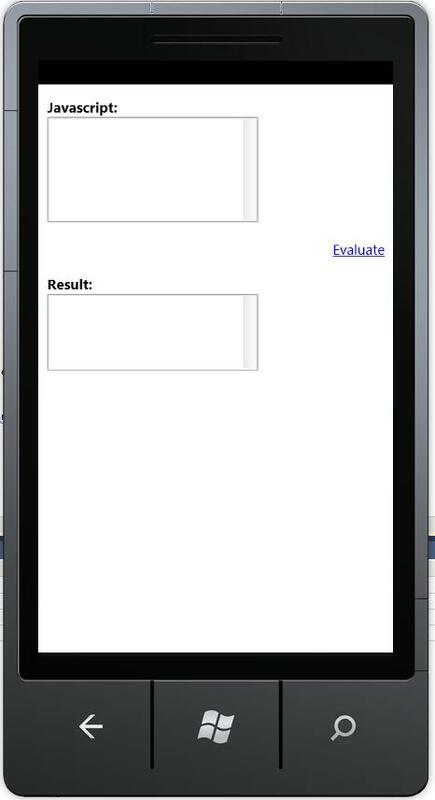 Not exactly phonegap… but an easy way to create WP7 (Windows Phone 7) apps without any .NET / XAML / Silverlight knowledge. buy 1 Tb hard drive, and it appears as 921 GB. There is FAT32 overhead also, but this is the main reason for the discrepancy. multiply it by 1.073741824 – and add a bit to round it up.